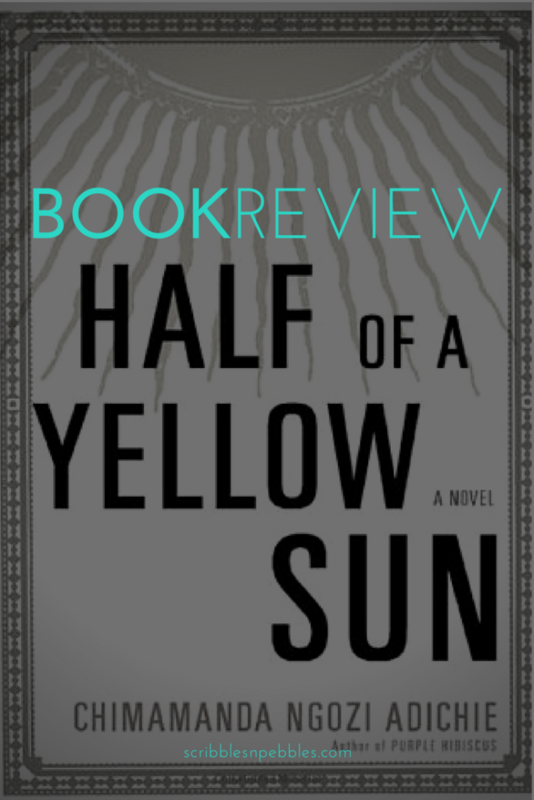 Half Of A Yellow Sun, winner of The Orange Prize for fiction is written by Chimamanda Ngozi Adichie. This novel is set before and during the Nigeria-Biafra war of 1967-1970 and wonderfully presents the human emotions and the relationships. The story revolves around these five main characters and their relationships, feelings, emotions and moreover their lives before and during the war. 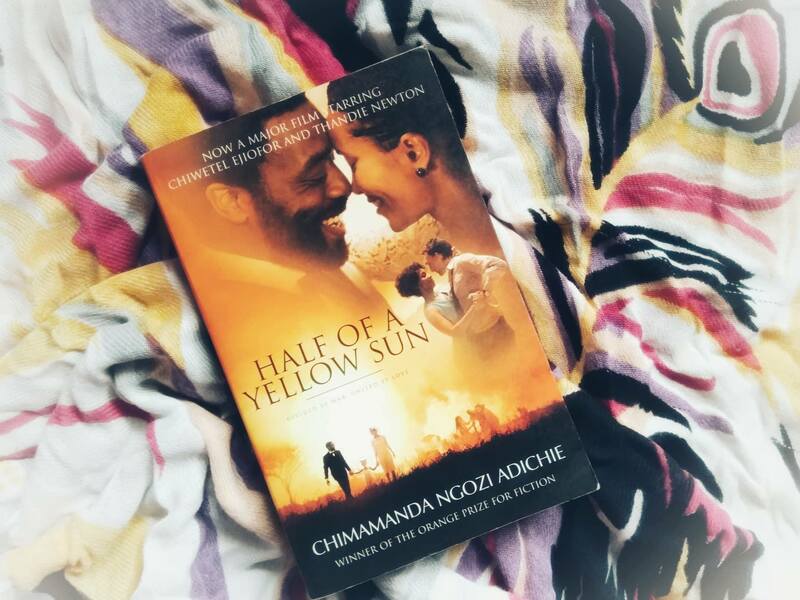 After putting it on my to-read list for so long, I finally read Half Of A Yellow Sun and now it is one of my favorite books. It’s been a while since I gave 5 stars rating to a book. Half Of A Yellow Sun is remarkable that leaves everlasting impression in your memory. The writer has wonderfully presented the history with marvelous characters and fascinating storytelling. 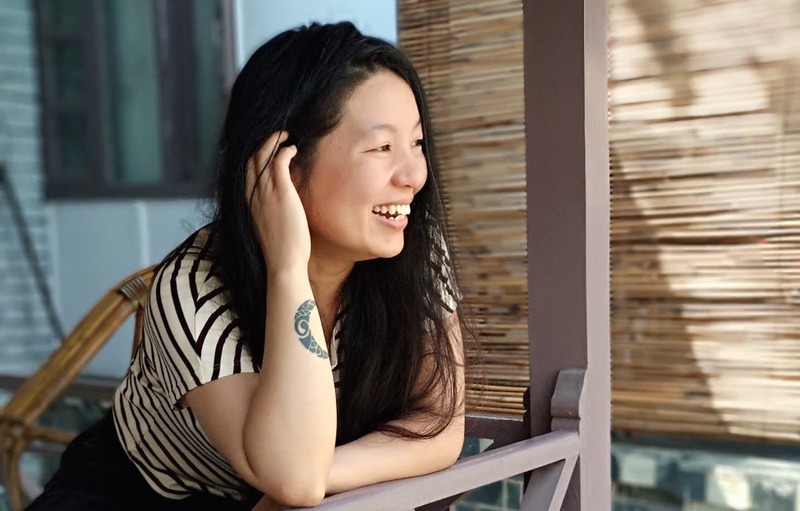 The book incorporates love, resentment, ups and downs of relationships, human emotions, the brutality of war, and it’s effect on an individual, a family, a community, and a country. Adichie has composed this masterpiece so magically that you will find yourself immersed deep into the characters and scenarios. You will travel back in time to the 60s’ Nigeria and you will definitely enjoy the ride. Also, read my review of ‘The Spy’ by Paulo Coelho.